Malarkey Roofing Products released the Legacy XL and Windsor XL high-profile shingles in June. The new heavyweight shingles offer a more pronounced design on the roof while maintaining the fortified durability of their original shingle lines. 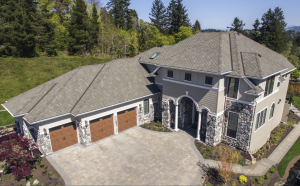 The Legacy shingle was introduced in 1997 as a laminate shingle in North America to utilize durable SBS polymer modified asphalt, now known as Flexor. The Legacy XL high-profile design continues that tradition of Flexor durability to promote granule adhesion and Class 4 impact resistance. It also features Scotchgard Protector from 3M for added protection against black streaks caused by algae. 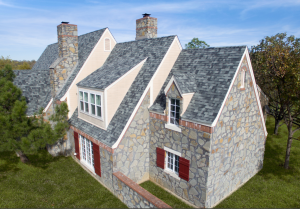 The Windsor shingle was introduced in 2014 as the first designer shingle line from Malarkey. The Windsor was created in a joint effort with contractors to offer the look of a traditional cedar shake roof with easy installation. The new Windsor XL carries those features into a high-profile design. As with the original shingle design, the Windsor XL includes durable Flexor polymer modified asphalt to promote granule adhesion and Class 4 impact resistance, as well as Scotchgard Protector from 3M for added protection against black streaks caused by algae.